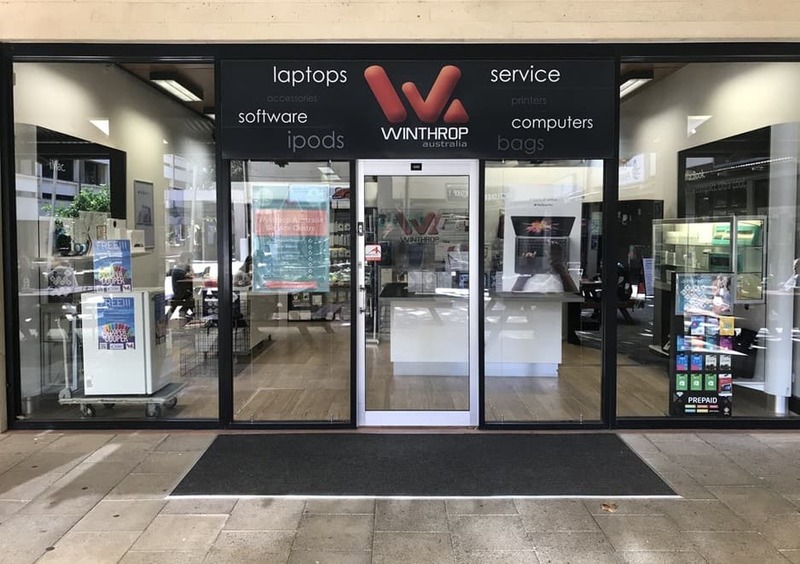 I just had my MacBook Pro repaired at Winthrop Australia at UWA, and it was by far the BEST experience I have ever had at a computer store. They were really friendly, and although I just went in with an enquiry about cost (expecting it would be very expensive to repair my macbook trackpad), they told me they could replace the damaged part within 20 minutes and very inexpensively. And it was true! 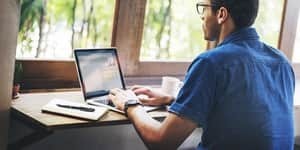 I have never had such a good experience with a computer store (I usually go to Next Byte on Stirling Highway who charge through the nose, or Apple Store in the CBD which is a nightmare to get an appointment to). 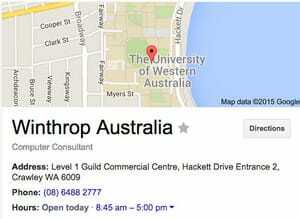 I will definitely return to Winthrop Australia for all future computer repairs and purchases.